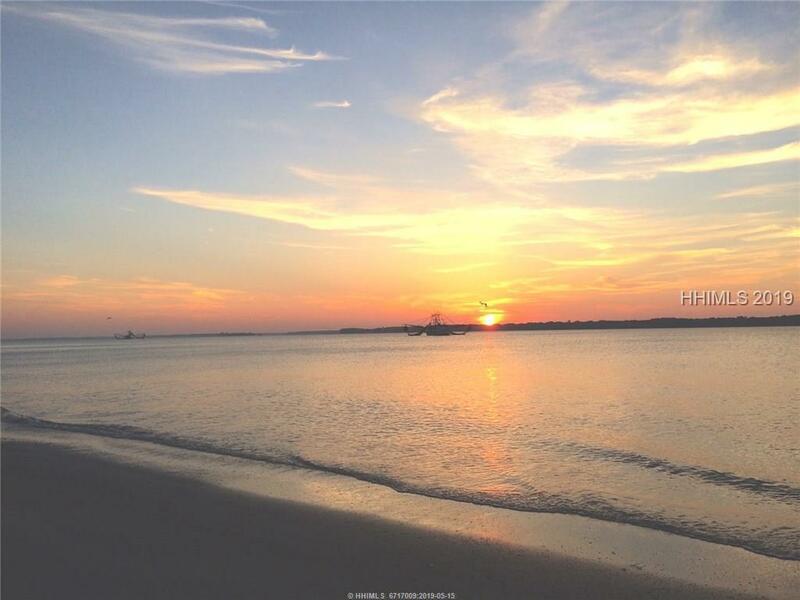 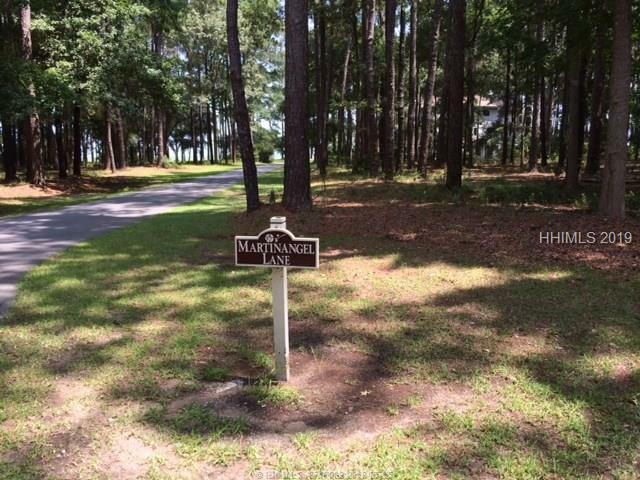 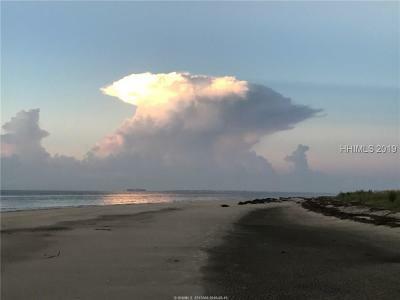 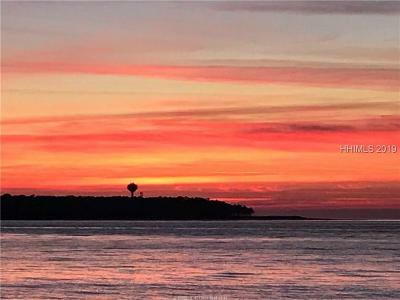 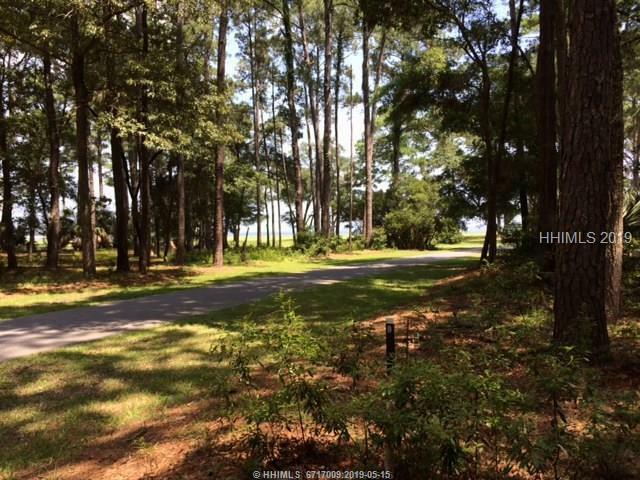 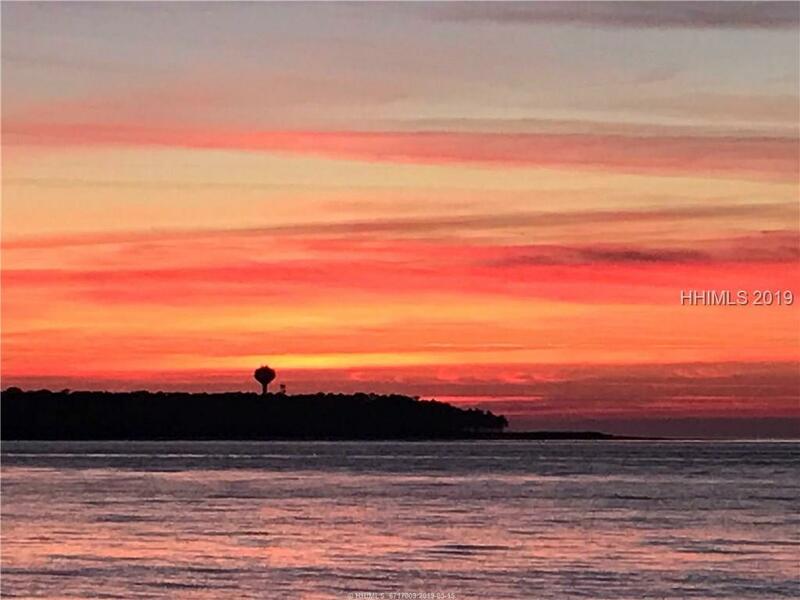 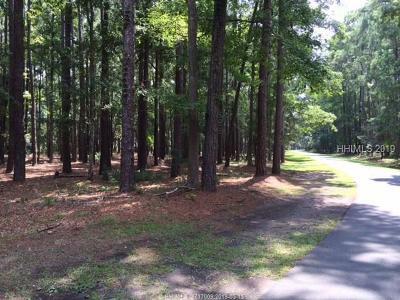 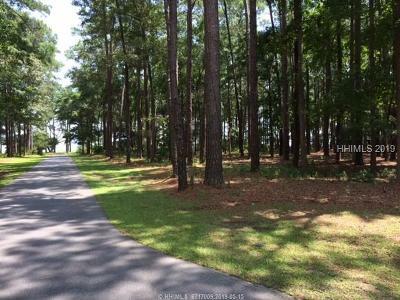 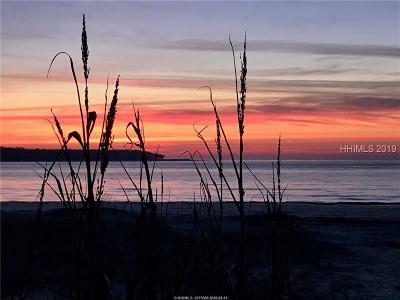 Large corner lot with Ocean and Sound views looking toward Hilton Head. Mature trees highlight the parcel and on the second row from the ocean makes it a quick walk to the beach. 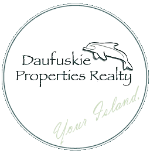 A great location to build your vacation home or rental income property.